Learning Management System Features that Work for You! JoomlaLMS is more than just a Learning Management System; it is a multifunctional and highly customizable eLearning platform that allows you to take full control over your eLearning project and go further than ordinary course delivery. JoomlaLMS speaks your language, can be personalized with your brand and corresponds with eLearning industry standards. The JoomlaLMS interface is simple, uncluttered and free of any distracting elements. 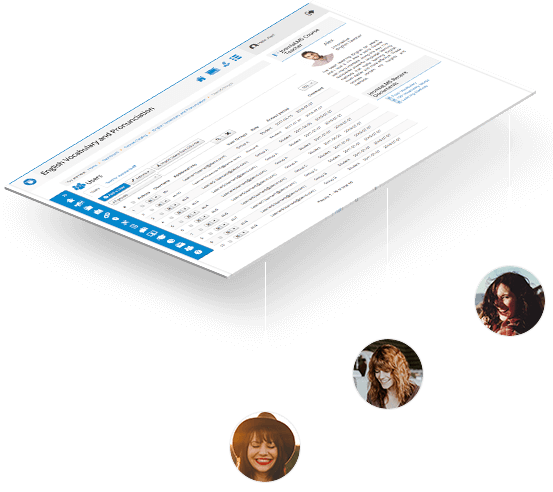 Manage LMS User Roles in Real Time! With the JoomlaLMS User Management Settings you are not confined to default LMS user roles and can control the types of activities users are allowed to perform. You can easily assign and modify JoomlaLMS user roles to grant independency to user groups working within one Learning Management System, manage course registration and customize user profiles! With JoomlaLMS you can build an employee training system with thousands of employees or create an online school with numerous classes and students. Build Online Courses Tailored to You! With the JoomlaLMS Learning Management System course creation and management have never been easier! You can either use a large number of embedded learning management tools or upload a ready-made SCORM or AICC file. No coding skills are required to create engaging and interactive e-courses! An embedded course builder guides you from one step to another with no need to enter the Admin panel, while a set of predefined eLearning patterns spares you adjusting the modules. 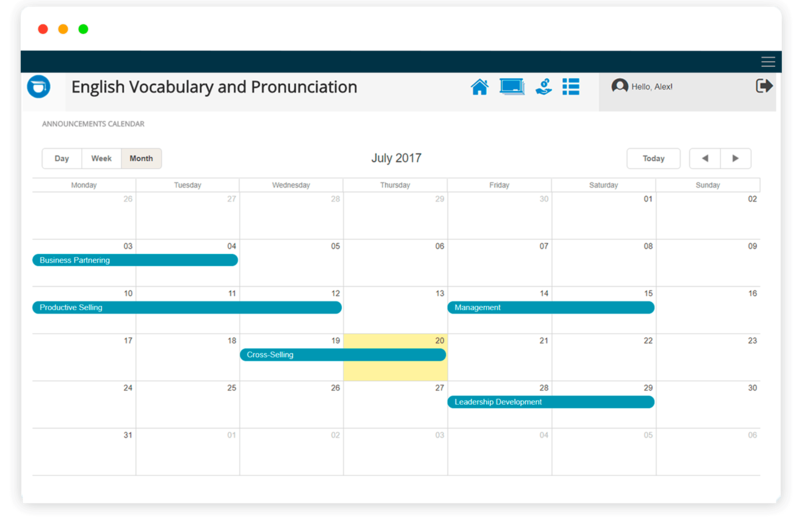 Present courses in the Grid or List view and toggle the Student/Teacher Modes to see the course from the students’ perspective. To help students find the necessary course quickly and easily filter them by category in the searchable course catalogue. Design stunning courses by uploading audio, video, .text, .zip, .pdf, HTML files, links, adding SCORM/AICC packages. Reusing the learning materials uploaded to the File library in its turn saves course creation time and reduces repetitive actions. With JoomlaLMS you can not only configure access level for courses, you can also set the maximum course attendees’ number and open waiting lists for students willing to get enrolled in courses. You can release course materials in a specified time after the enrollment and set the course and materials availability period. Rich configuration options allow you to create free and paid courses, configure course completion criteria, set prerequisites for courses and reward students with certificates based on successful course completion and passing grades. 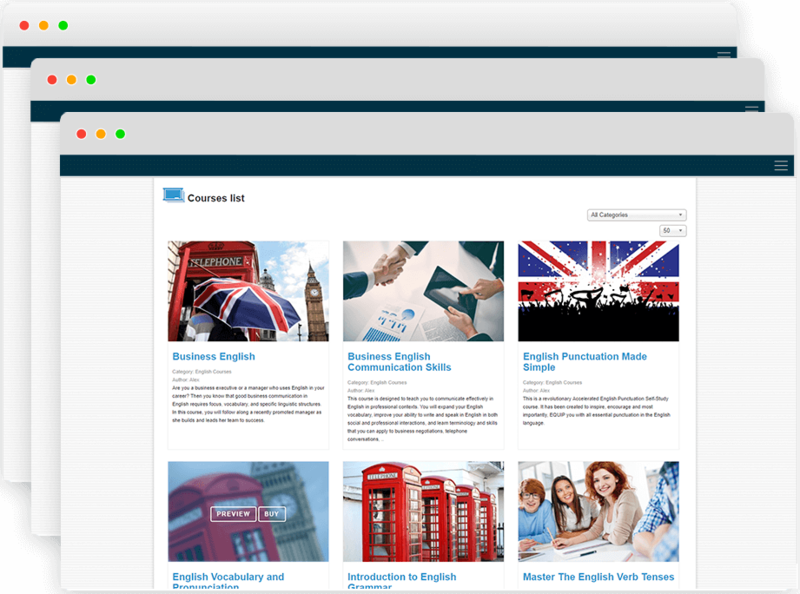 Multiple courses can be grouped into categories and subcategories; course elements can be combined in learning paths, chapters and topics. You decide what content should be included in Learning paths (links, quizzes, documents, content pages, SCORM packages, assignments), set prerequisites for learning paths and learning path steps. Use comprehensible Quiz questions with a variety of rules to assess the students' knowledge and reinforce your eLearning! 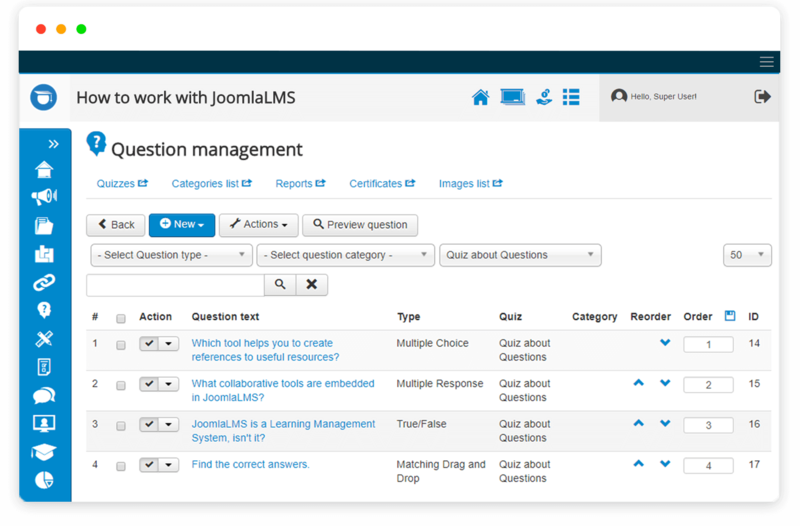 Quizzes in JoomlaLMS can be used for pre-tests as well as for final and intermediate testing. With the help of a survey you can collect student’s feedback. Reviewing Quizzes reports and answers statistics, you are able to find out the questions that cause difficulties thus identifying the students’ knowledge gaps. Every user can receive a certificate upon passing the quiz successfully. 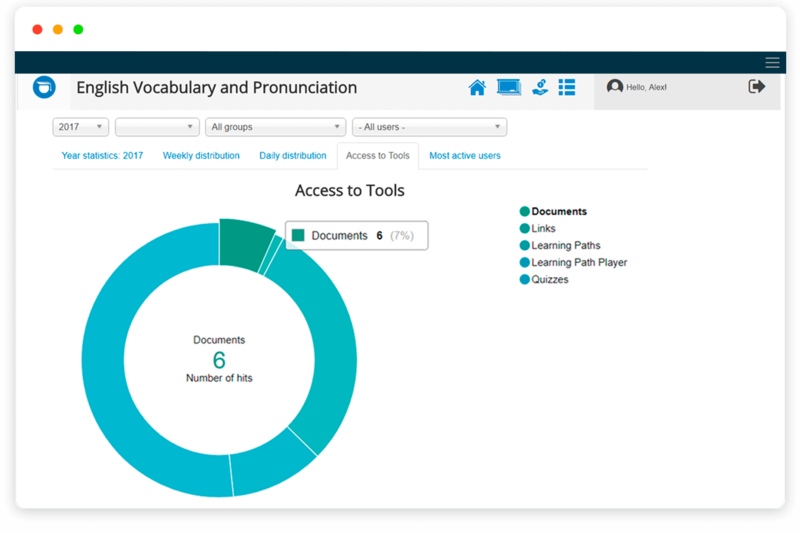 Be closer to your learners with the help of JoomlaLMS Communication tools. Chat, exchange messages without using emails, and communicate face-to-face using the GoToMeeting conference tool wherever they are. By encouraging communication you help learners shape their critical thinking and analytical skills necessary for applying for a future career and everyday practice. Don't let your students fall behind by tracking their performance and finding obstacles preventing them from successful course completion. The LMS custom grading functionality allows you to define your own grading scale for each course. What is more, JoomlaLMS allows you to create assignments (offline activity, write text, upload file) that will be displayed at the JoomlaLMS dashboard and notify a user when a new assignment is available. With the JoomlaLMS Learning Management System reporting functionality you can find the answers to all your questions, define gaps in students' knowledge and skills, organization's compliance level, overall learners' performance and find ways to improve it. 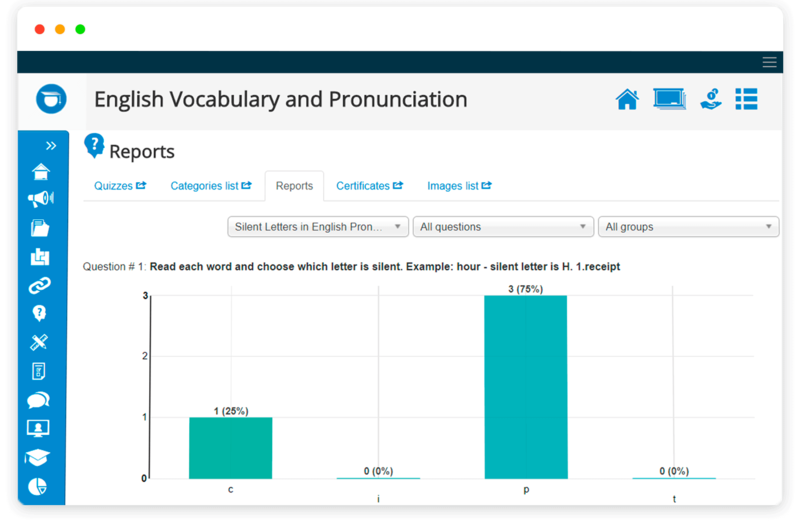 You can track students’ progress, quiz attempts, learning paths, downloads, access, completion and user grades statistics. All the LMS reports can be exported. Processing Different Kinds of Payment! Why share profit with third-party platforms for selling courses when you can easily build your own? Make the JoomlaLMS Learning Management System a base for selling courses. Not only does the LMS support multiple payment methods, but it also offers different types of subscriptions, issues invoices, supports discount coupon codes and provides detailed payment statistics. Let learners follow their own path to the purchase by offering various types of payment methods. All the payment processors are already integrated into the system and no additional payments are required. With JoomlaLMS you can specify how many days learners will have access to courses after they enroll (available subscription types: Basic, Date to date, Date to lifetime, X days access) and give students an opportunity to enroll in the selected paid course free of charge for a limited period of time (a free trial). Easily create professional invoices to obtain payments from clients. The invoices can be customized to match your brand style. Automatic invoice configuration option is available. Boost your sales, increase the market share, encourage repetitive purchases and expand a customer base by offering % or $ discounts and discount coupons. Set a validity period and coupons quantity. A multiple subscriptions checkout option gives you a possibility to sell courses in bulk while using recurring payments to automatically collect weekly, monthly or early payments from clients (available for PayPal). Keep track of your sales with the help of detailed payments statistics. Gain insights into the entire purchase funnel and find weaknesses of your online courses business that you need to improve. With JoomlaLMS learners can access the learning materials wherever they are, using any device they want! 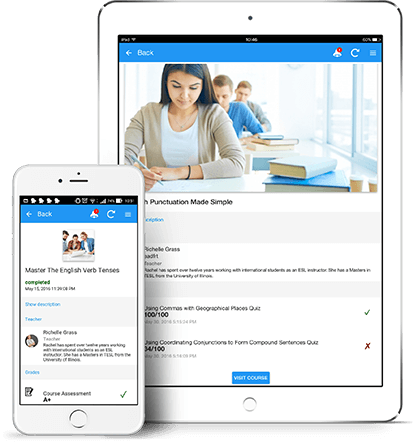 The JoomlaLMS template is tablet and mobile responsive plus there are iOS and Android compatible mobile applications intended for keeping track of the announcements, checking the grades and course information while learners are on the go. It is also possible to develop a customized rebranded mobile app based on your requirements and with your company’s name and logo on it. 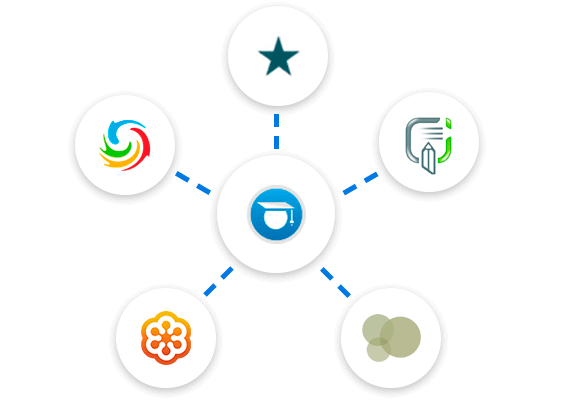 • Community Builder and JomSocial components for Joomla! CMS can be integrated with JoomlaLMS so that users could view and manage their JoomlaLMS tools in their CB or JomSocial profile. The information on other students’ achievements motivates students to work harder and use applied knowledge to gain higher results.